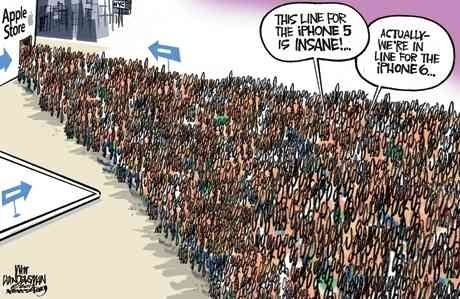 This captures the craze for iPhone 5 very subtly and suitably!! Usually, I fly home on Thursdays. This time I am flying out on Thursday. Nonetheless, puzzle time. Fill in the dashes with the digits 1, 2, 3, 4, 5 and 6 so that the equality stands. (the evaluation is done strictly from left to right – so 6 – 2 x 3 = 12 and not 0). Since we came back home late last night, it was decided that I will join the Sunday morning run but let Nikita and Sharmila sleep in. This morning as I was putting my running clothes on, eight year old Nikita sprang from her bed and said she will come out. Sharmila and I were concerned that she might not have rested well but she was adamant she will come out – even after I told her that her best friend was not going to join today. 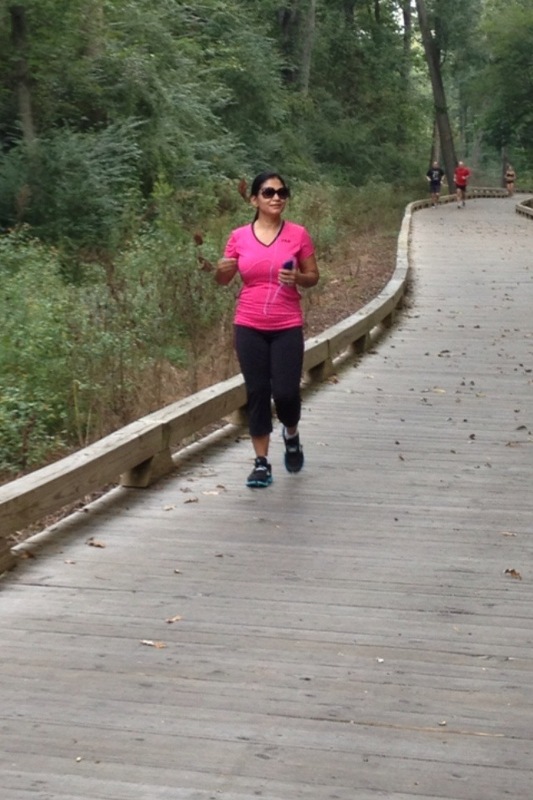 I was impressed by her energy – so I switched back from running shoes to walking shoes and Sharmila also decided to join us. 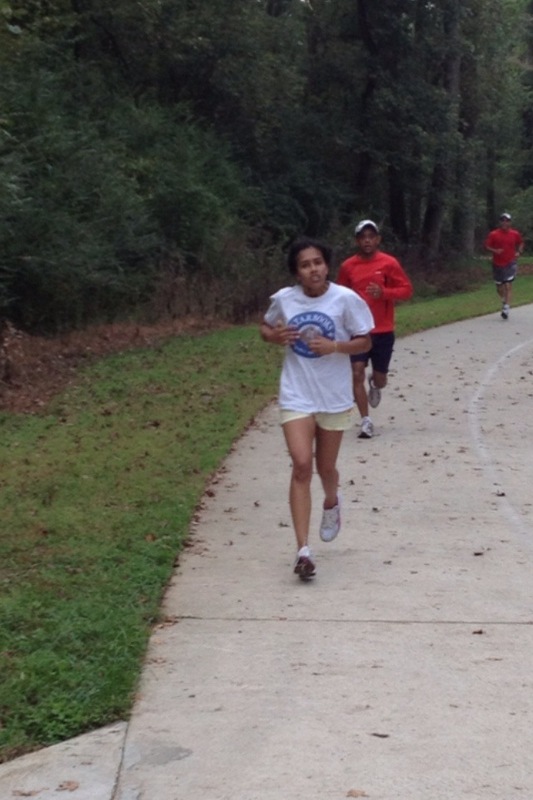 Amitesh, Samaresh and Paroma came and they ran with Sharmila for 5K. Nikita and I walked for 2.5K. 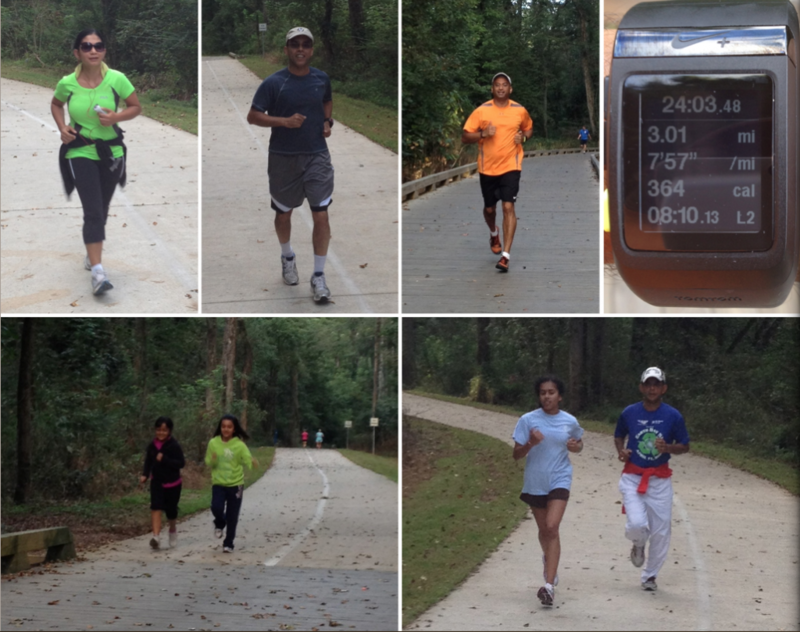 Met Lara from our running group at the Greenway. During the walk, Nikita asked me when do I get up for my run on weekdays, how much do I run and when do I finish. I was getting excited that she might want to come out on some weekdays too. So, I answered her questions and then asked “Why, what are you thinking?”. She said “Nothing. Just making polite conversation”!! With the WWRR group after a couple of years! 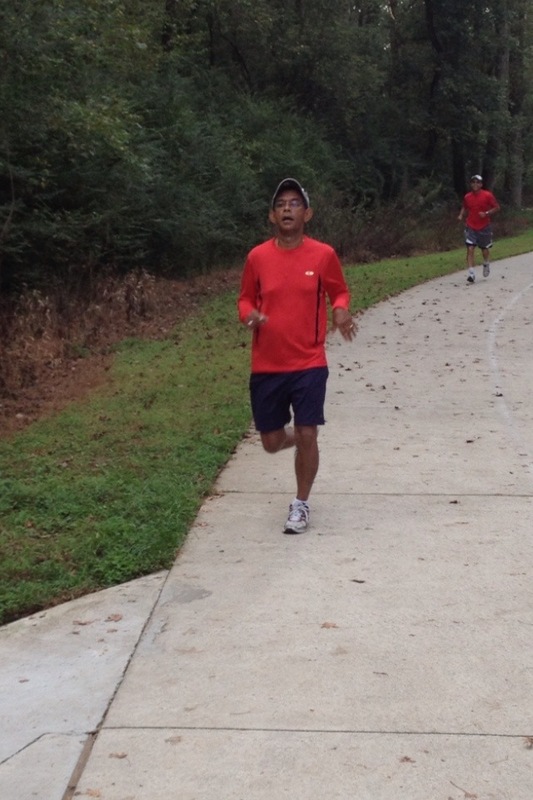 Ran this morning with the good old Windward Road Runners group after almost a couple of years. Good to see Bill and Lurene after such a long time! I had my bright yellow shirt and yellow shoes on. So, I was the designated headlights today 🙂 6 miles at 8:46 pace. Sub-9 minute miles for 3 miles. Beautiful Milton weather in this early fall. However, the hills were steep enough that I had to take a 15 second break to catch my breath. So far, September is going nice and easy. I think the muscles are recovering enough that I will shoot for another month of 100 miles of barefoot running in October. If you know me even in the passing, you probably know that I make friends with anybody and everybody 🙂 I always am curious to know the background, likes, dislikes, aspirations and so on of anybody I meet. Now, this habit of me making friends with total strangers in cabs, hotels, airports, bars, coffee shops and so on and then adding them on Facebook so I can continue to be in touch with them is utterly ridiculed and often outright trashed by my wife and daughters. Nikita always warns me of “Stranger danger” – like I am a eight year old like her. But the following conversation on Saturday was too hilarious. We had just come out of the restaurant where I made friends with this particularly nice server who has great aspirations in his life. Anyways, back in the car, Niki asked “Why do you make friends with everybody”? I said “Life is too short not to make friends”. Her immediate retort was “Yeah, and life is not a Facebook webpage either”. 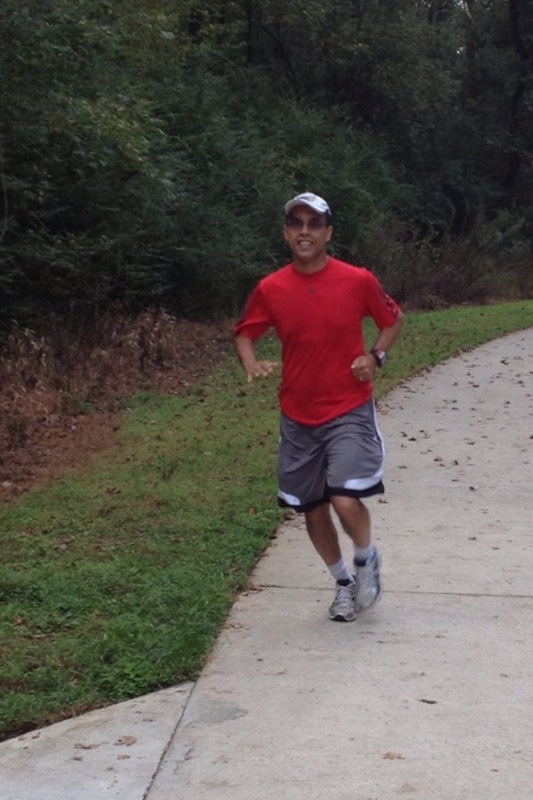 5K run at around 9:45 pace very early in the morning in John’s Creek. And then caught up with Raj for a brisk 4 mile walk which included a dare run up a hill…. Li’l Champs Niki and Sreya joined us today!! 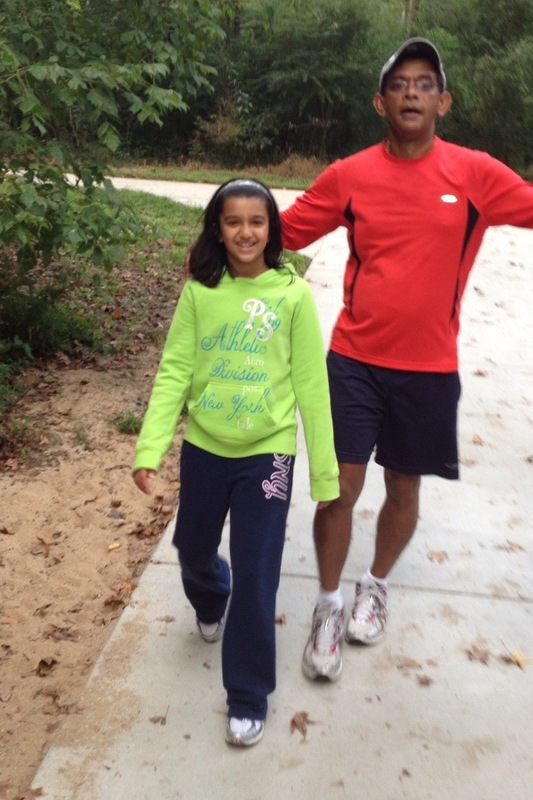 8-year old Nikita and 9 year old Sreya (they are BFFs) joined us for the Sunday morning run! Of course the trusted Paroma was there as always. We had another surprise participant in Sharmila. Needless to say, the good old Amitesh and Samaresh were there for sure. 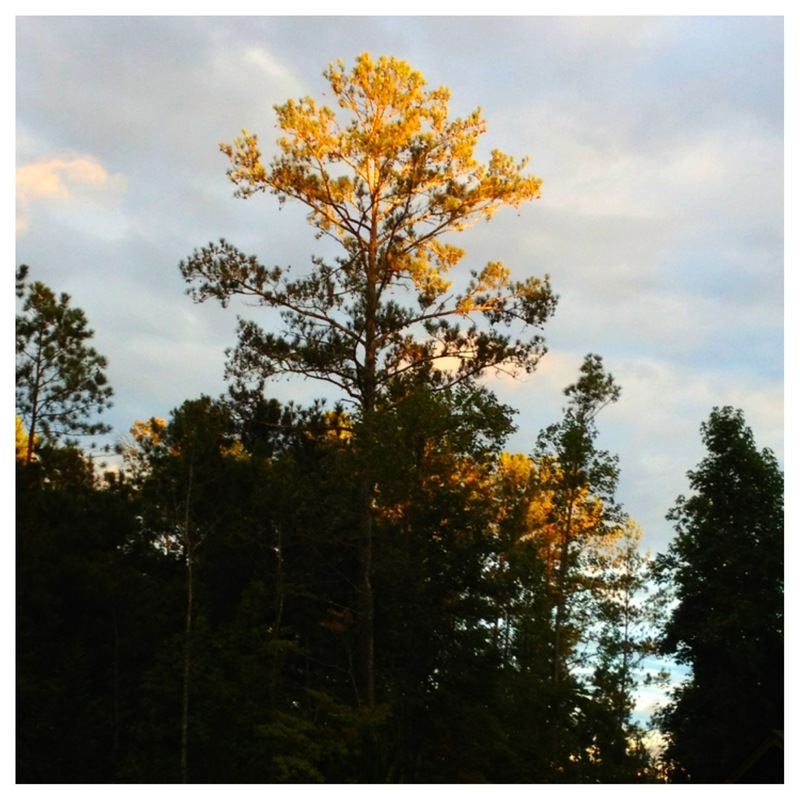 Here is a collage of some of the pics….